Hi lovelies! I hope you've all had a great week so far. Anyway, today I have for you one of the Dior Summer polishes, I actually bought 3 out of 4 : Plaza, Lucky and Riviera and left Incognito behind. I will be publishing them in the very next few days. Plaza is a bright and beautiful blue based pink creme. There's not much to say apart that it looks fantastic on the nails. Formula wise, it went on nicely and smoothly in 2 coats. Creme polishes always seem to come home with me, even if I'm pretty sure I have a near-dupe (or dupe) in my collection. There is just something about that clean, soft finish of a creme that I find very attractive on the nail. Plaza is no exception - it's beautiful! 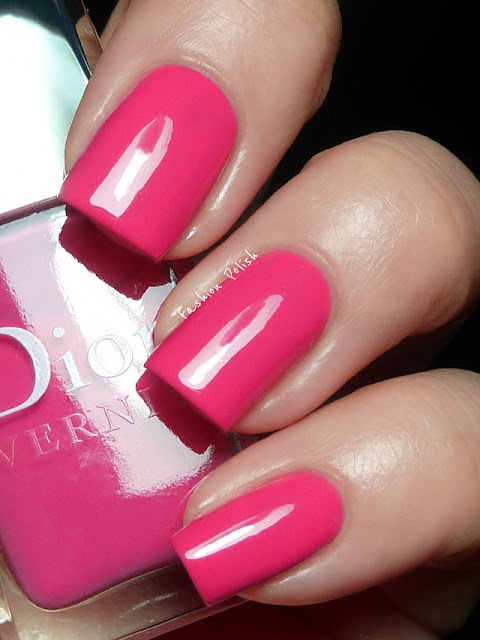 Gorgeous pink! :) Love it! Beautiful. I am sure I have an OPI and a China Glaze (more than 1 probably) in this same shade. But still if I had the $ and a store to get Dior, I would pick this up. It's a shade that won't ever go out of style and I love cream finish. Will be interested to see the rest of this collection. Wow, Plaza is so gorgeous! 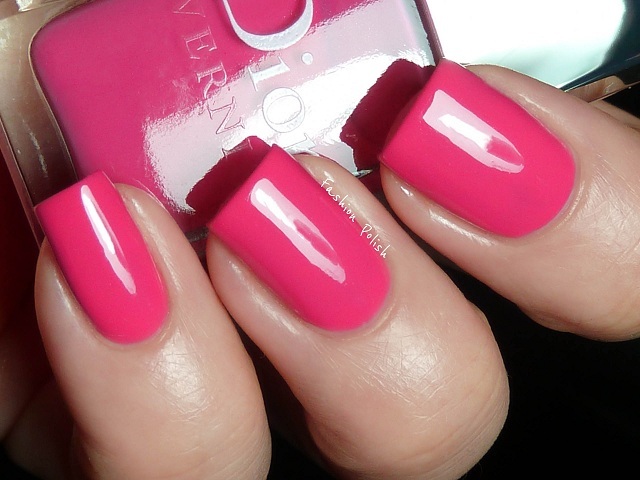 so amazing :) I love this colour!